Country superstars Moe Bandy & Bill Anderson bring their BIGGEST hits to life on stage LIVE in Branson for a once-in-a-lifetime show! Booking tip: Moe Bandy is very popular, advance reservations are recommended! You save up to: $245.70 (70%) off! You save up to: $145.70 (42%) off! 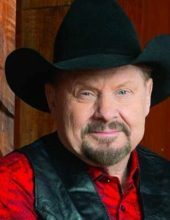 Moe Bandy LIVE in Branson! 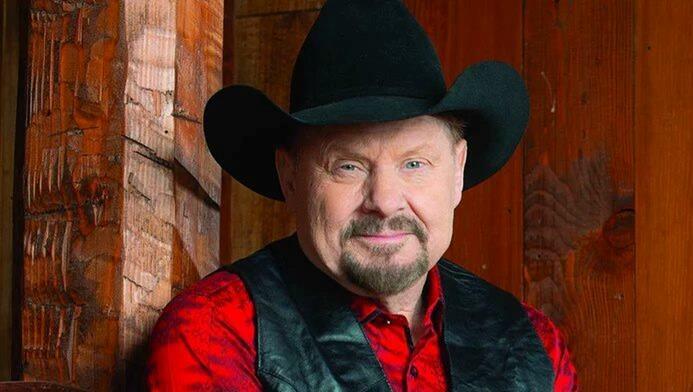 Returning to Branson for a special once-in-a-lifetime show, Moe Bandy presents a special one-night-only concert event this season! Moe Bandy Performs His Biggest Hits LIVE on Stage! One country music’s most beloved country music artists will be performing one of the year’s most unforgettable shows! Featuring some of the most popular and timeless hits from his incredible career, it’s a once-in-a-lifetime event that you won’t want to miss! 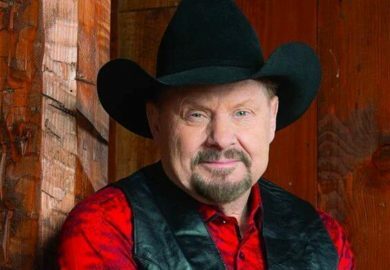 The bull riding and rodeo-clowning days in Texas are now a part of history as Moe Bandy brings his country music show to Branson! 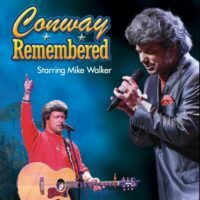 From his years as a sheet metal worker by day and playing the local honky tonk bars at night around his hometown of San Antonio, Texas – this country music legend has built a name as one of the most-liked and enjoyable performers anywhere! In the mid-70s when country pop was taking the nation by storm with the likes of John Denver and Kenny Rogers, and the outlaw country sound of Willie Nelson and Waylon Jennings was all the rage, along came the traditionalist country boy Moe Bandy. Staying true to his roots and performing his hit songs like “Bandy the Rodeo Clown,” the Moe Bandy Show in Branson continues to draw throngs of fans old and new alike! A Night of Incredible Music! 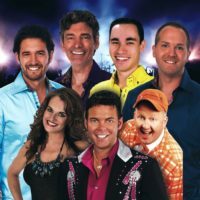 Take part in this very special performance as you hear one of country music’s most successful and popular artists take to the Branson stage for an event that is sure to go down in the record books!